CITY "YEAH! YEAH! YEAH!" 12 SONGS! 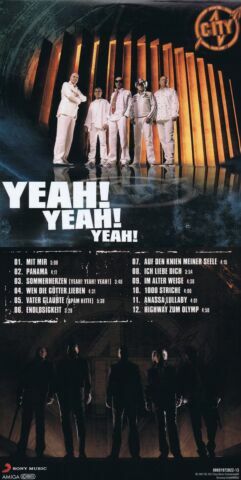 VON 2007! MIT "PANAMA"! NAGELNEUE CD! 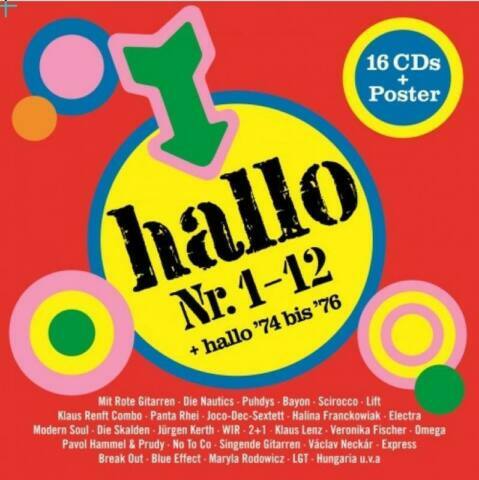 ELECTRA "AUGEN DER SEHNSUCHT" 12-SONG-WERK VON 1986, MIT "NIE ZUVOR"! 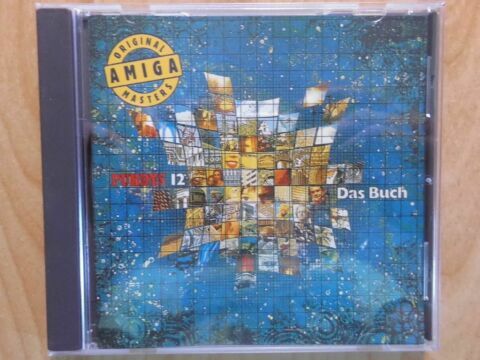 NEUE CD!